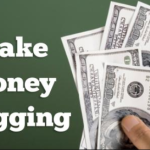 Blogging is one of the surest ways to make money online but the problem is that it involve writing articles and most people have difficulties doing this. But the good news is that you can still own a very successful blog even if you don’t know how to write. Yes, blogging is all about writing and publishing but you can still own a good and successful blog even if you cannot write. I have a very useful guide that I use when I mentor new bloggers. I want to share those tips with you in this lesson. Writing is a bit difficult to some people but it can be so easy if you approach it well. In the list above, you can see that content is king and it should be valuable to the readers and at the same time bring in money or satisfy the owners passion. The trio works together to explain a good and successful blog. From this explanation, we can derive the definition of blogging. Blogging is the passion to create valuable contents that add value to readers and at the same time make money to the blog owner. 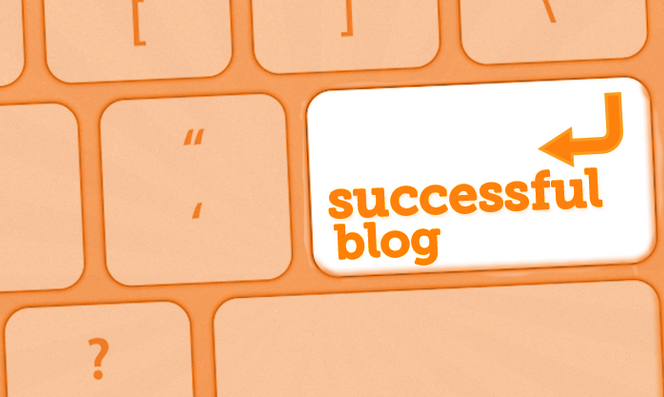 Now that you know what a good and successful blog is all about, the next thing to find out how you can get is done. 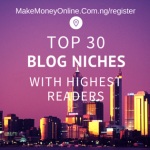 A blog niche is the topic that you want to write on. 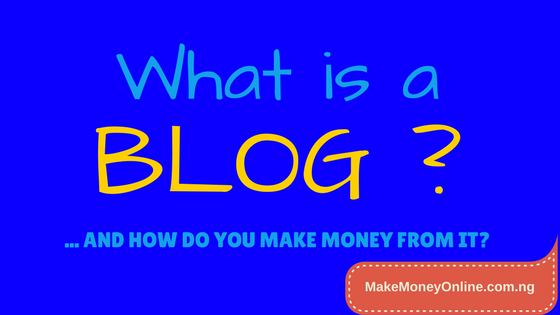 Note that you will want to have many people to read your blog while you make money from it. With this in consideration, the best thing to do is to choose a profitable blogging niche. 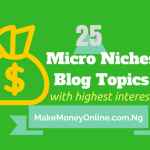 These are blog topics that have high readership as well as potential to make money. Contents is very important when it comes to blogging. There are many ways to get articles to publish on your blog but this really depends on your blog niche. If you own an entertainment or new blog, you can simply get any news article on other news website that do not have copyright rules and publish on your own blog. The popular Linda Ikeji is not writing all the article on her blog. She only copy many of them from anywhere and she published it on her blog and she is still making money. But if you own a niche blog like this one you are reading, it’s advisable to learn to write articles or buy them. The articles have to be original and fresh to attract audience. There are many kinds of contents, it could be pictures, videos, audios or articles. So, it’s not compulsory that you articles. Like what I did in infoguidenigeria.com, I am hiring many freelance waiters to write for me on a very good budget. 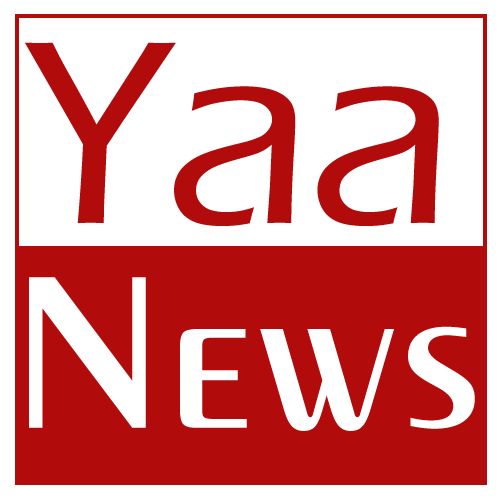 With just N250,000 I am able to publish upto 500 articles at N500 each on that blog. 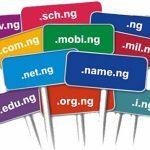 Now the website is a rich information hub making at least N100,000 every month from advretising and affiliate. It will continue to make money until the end of time. That’s the power of investment. So you can hire writer to write for you if you cannot write. All you need is quality content that provide real value and you are good to go. Let me know if you learned anything on this article. Share your feelings in the comments section below. am just new here.my question is that,can one be bloging and the same time be going to school? Yes you can combine if you are sure that you will not fail in school. Success! can i copy post when blogging. Thanks for the insight in blogging. I m getting informed gradually. 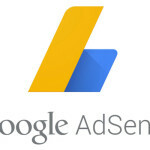 I open a blog with google. I got a reply that i can make my posting thru g+. Among the post i have made so far, i havent got any response. Am i on the right place? Actualy what is keeping me down now for creating a blog is system, can one creat blog usen phone? Hi Ifiokobong, where do you hire your writers from. Pls, setting up a blog for some will capture how many articles? I visit this site almost everyday I must say this site have really helped to motivate me daily concerning internet marketing course a student of marketing . This site serves as an online university to me now. Thanks a lot you are a blessing to our generation. Your welcome @chigozie, I am happy this blog is helpful to you an others. Can I use article re writers online to re write another person`s article? What type of blog do you own? Welcome @Adebiyi Rotimi. Put it into practice and you will be happy for yourself. Cheers! God Bless Sir, I Need An Online Biz For A Person That Lack 1 Naira. Thou Al Ur Lecture Resurect Hope, God Keeps U For Me. I L Visit Ur Writer Work Page To Apply For Job. I really enjoyed the lecture tanx. Thanks a great deal sir for your lecture. I have learned a lot. Again, with this timely guide, I’m ready to put my “blogging house” in order. Once again, I’m grateful. More grease to your elbow! Today, I have learnt that blogging is all about writing and publishing articles. But the main thing is can you be able to publish articles that have a good blog nich which add value to your readers and at the same time make money from it, thank you my coach. I am pleased to get this insight from you. Ride on and God bless you. I am looking forward to receiving the training via my e-mail box. However, how do I open a domiciliary account? Welcome Charles for reading. You can simply walk into any commercial bank in Nigeria and tell them that you need Domiciliary account and they will open it for you if you have the needed documents. Hi, I am highly grateful with the lecture you drop sir and, thanks slot for that. Now my question is that , am just a a person have no knowledge about issue of blogging or writing articles to post buh with this your lecture am very glad buh if I want to start it now, can I get someone to set it up for me and in what rate will I prepare for that. I mean for a successful blog. simple and damn straightforward post! I’m highly informed, and educated now about blogging.Thanks a million! Now my question to you are: How do I ve this lecture preserve in my mail as a reference point?#Do I need to major, say in entertainment or inspiration etc if I’m to own a blog? Do I need to stick to one aspect or freelance? Again, this is mind blowing and heart bumping…I’m really really enlightened! Thanks a million! Hello Oloyede, the whole stuff is simple! Blogging is all about sharing good ideas and definitely this will involve writing. So, if you cannot write, then hire others who can write on the topics that interest the readers. Yes, choose a niche that is marketable (people will like to read and there are products to sell). It’s really a very simple idea as I gave the example in the post above. If you have money to invest, go ahead and put it to work. I did it and its working. Cheers! Thanks very much. I look forward to getting more information. God bless u.
Wow. You have an amazing teaching on your blog site. Going through them inspired me so much. 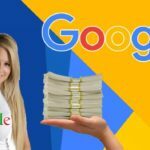 I write articles to sell online. Incase you want to hire me to write articles for you. am very for this infor u have just given me, pls keep d good work going. I writ stories alot , I don’t in if it will b a good niche. Sure if you stories will be appealing to people then go ahead… Success! Hello Joseph, If you are using WordPress, kindly login, visit “Post >> New Post” and you will see a workspace (tiny mice). This is where you write and publish your articles. Cheers! Thank u for this lecture. It really ok for me.